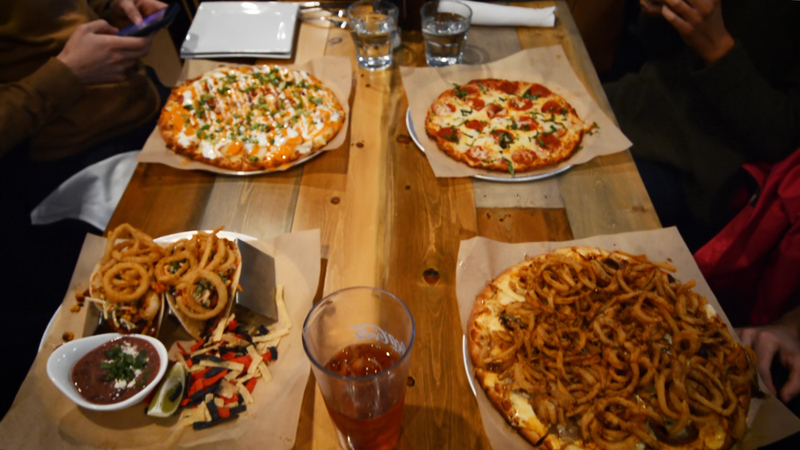 Located on Augusta street, Tacozzini is a neighborhood pub with a unique twist on tacos and pizza. They hand-press their tortillas to order and have a really special cauliflower, glutten-free crust that is flying out the doors. Owner, Amy Rinkowski, has been in the restaurant industry for decades and decided to open up a local pub in her own neighborhood. They have a full bar with signature cocktails that have been featured in Greenville TALK magazine such as the Mango Habanero Margarita. 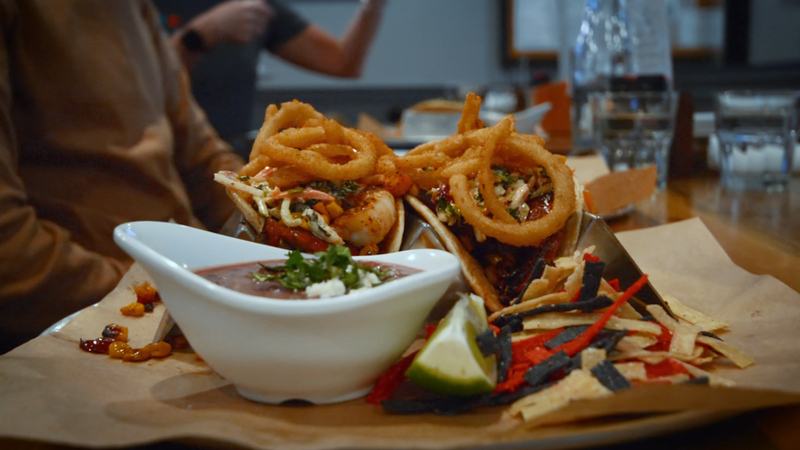 We'd highly recommend the Guinness Pub Pie or Ying Yang Shrimp tacos. I kid you not, the cauliflower crust option is out of this world. It's a great environment for hanging out with the kids, date night with your special someone, a girls night out, and there are TVs by the bar to watch sporting events with the guys. 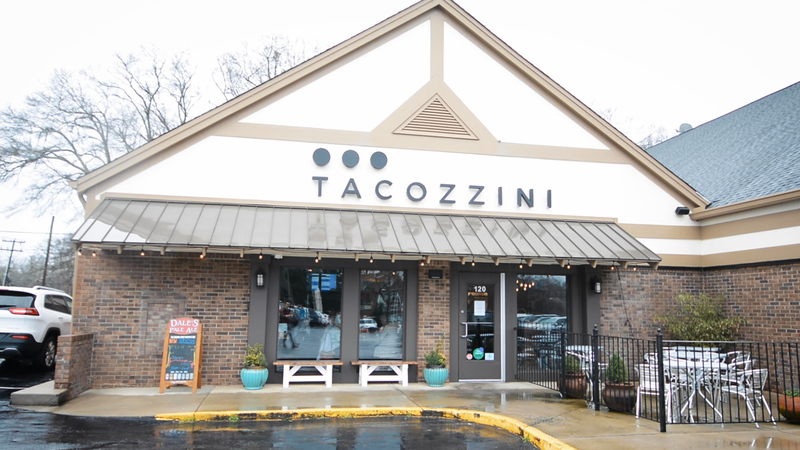 Tacozzini is open 7-days a week opening at 11 AM everyday and closing at 9 PM during the week and 10 PM during the weekends. They offer brunch on Saturdays and Sundays from 10 AM to 2 PM.